BUCHAREST (Romania), May 9 (SeeNews) - The European Bank for Reconstruction and Development (EBRD) said on Wednesday it has increased its forecast for Romania's economic growth in 2018, but warned on the risk of the country exceeding the EU's 3% budget gap limit. "GDP growth is expected to slow over the next two years as it returns to more sustainable levels, with growth of 4.6 per cent expected in 2018 and 4.2% in 2019," the EBRD said in its new Regional Economic Prospects report. In its last Regional Economic Prospects report released in November, the EBRD predicted that Romania's gross domestic product (GDP) will grow by 4.2% in 2018. 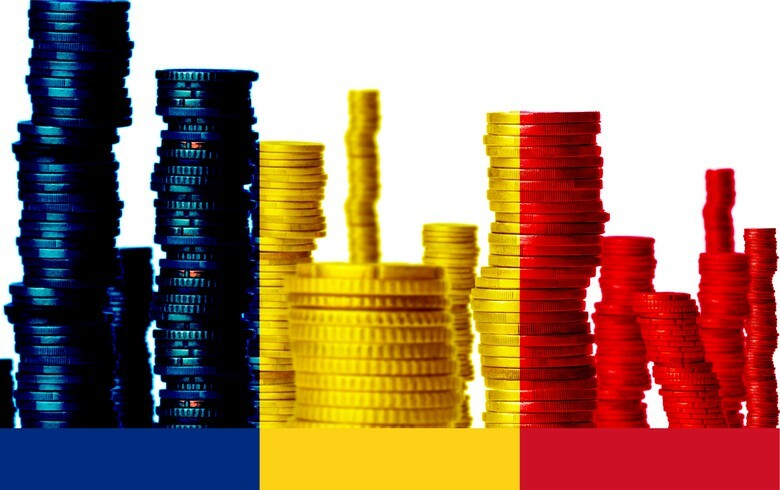 Romania's GDP increased by 6.9% in 2017 with private consumption being the main growth driver, supported by a pro-cyclical fiscal policy, strong wage growth, low unemployment and increased investment in the second half of the year, the EBRD noted. The bank, however, warned that the external vulnerabilities of the Romanian economy are rising, with the current account deficit widening to 3.4% of GDP in 2017 due to rising imports. The government’s policies are having an adverse impact on the fiscal deficit, which is expected to exceed 3% of GDP in 2018, according to the forecast. Romania's consolidated budget swung to deficit equivalent to 0.48% of the projected 2018 gross domestic product (GDP) in the first quarter, from a surplus of 0.19% of GDP a year earlier, finance ministry data shows. Romania targets a consolidated budget gap of 2.96% of GDP on a cash basis in 2018, just below the EU's 3% ceiling. "Overheating risks are becoming apparent, however, notably in the tightening of the labour market and the increase in inflation to 5% in March 2018," the EBRD said, adding that the country's central bank has started to tighten monetary policy and further rate increases are expected this year. On May 7, BNR increased its monetary policy rate to 2.50% from 2.25% - the third rate hike this year, as inflation accelerated. Romania's 2018 state budget is built on projections of 6.1% economic growth.